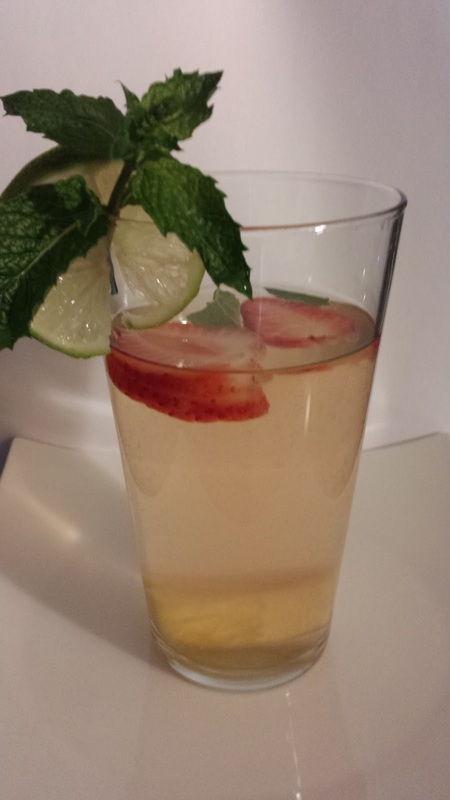 Join Coqui the Chef on this wonderful opportunity to help spread the word about healthy eating to parents, kids and adults of all ages through a column on Daily News' Viva New York magazine! If you’re a New York food services/products business, join Coqui the Chef in the Daily News’Viva New York and connect with New York’s Latino community in a remarkably unique and equally important manner. 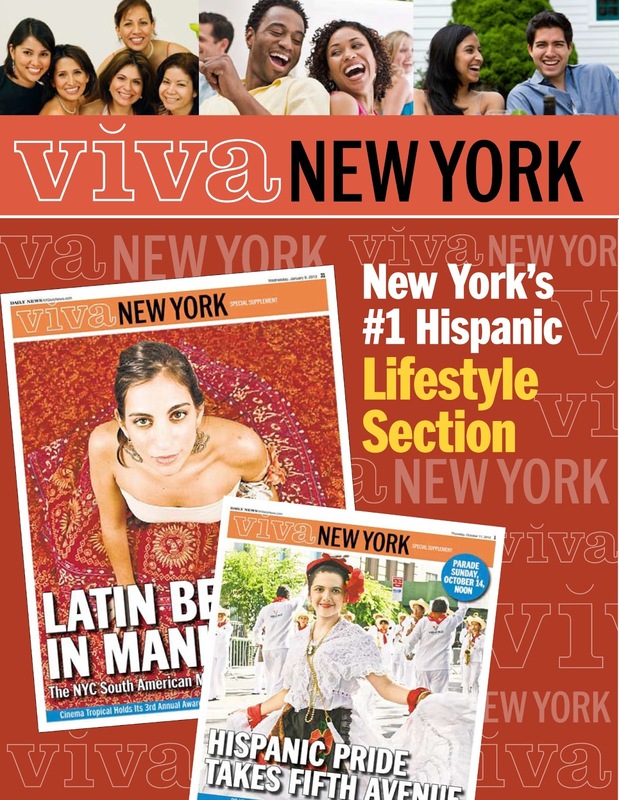 For more than three decades the Daily News’ Viva New York has served as New York’s #1 Hispanic lifestyle section – delivering almost twice the number of Latino readers as El Diario. Now you can sponsor Coqui the Chef’s column in Viva New York and help Coqui promote healthy eating and nutritional awareness to all ages of New York’s Latino community. This high-impact marketing opportunity provides not only the chance to feature your products in Coqui’s column, increase brand awareness and drive sales - you’ll also be providing an important community service to the children, parents and seniors in this important and growing demo.